Successful compilation after 10 years in the business; material from Bless The Weather, Solid Air and Sunday's Child. The version of I'd Rather Be The Devil is rather unique, only to be found on the remastered 2000 reissue of Solid Air. John wasn't too happy with the album but it sold well and the critical reception was favourable, too. For me personally this is a special album as it was my first encounter with JM. I bought it in Amsterdam at Boudisque for only five guilders. Probably in the summer of 1979. Never ceased to amaze me. There are two types of covers: a gatefold and a normal one for repressings. 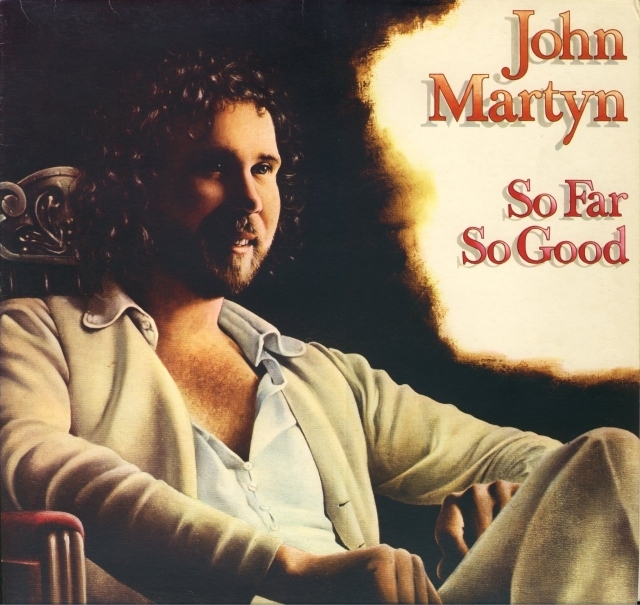 Around 1980, John signed a copy of this album expressing his own mixed feelings about the successful album: "So Far, So Good, So What?"